Former Arsenal manager Arsene Wenger has let out somethings he overdo while he was the manager of the London club. 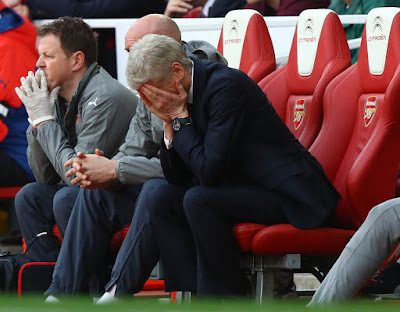 Arsene Wenger called it quit with Arsenal at the end of last season after spending 22 years at the club. One would say these 22 years were special for him but the last 3 to 4 years were not really the best for him as some of the club fans turned their back on him. The Frenchman thinks he actually over stayed in the club and that actually is what he thinks as the biggest mistake of his career. In an interview with RTL, Arsene Wenger discussed the issue and also talks about why he wouldn't like to coach a National team. 'Parphaps staying at the same club for 22 year' he said. "replying to the question 'what he thinks the biggest mistake of his career was"
Wenger also spoke about why he wouldn't like to manage to a national team.